Website and mobile app builder for any parent teacher organization or school. Effective fundraising features too. 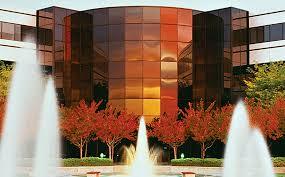 Click on the link below to return to the website of the school you are looking for. When parents tap this button on the app they can easily make a donation to your school. After making the donation, a suite of fun app features will become available to them. 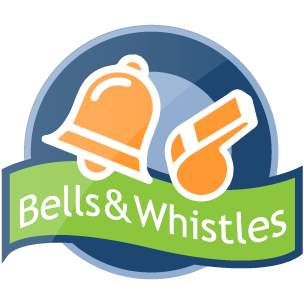 Find out how our Bells and Whistles Fundraising Program will raise more funds for your school than you might think. Be sure to Contact us. If you have 5 or 10 or 60 minutes to spare, we can quickly show how your school will benefit from our program.